I wanted to make a helpful post describing the items you can get from our store as we have seen a lot of questions around “Which do I buy for X?”. 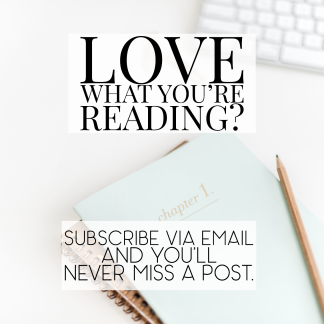 The goal of the post will be to help you understand which purchases can help benefit you professionally depending on your current working scenario. In addition any product questions can be left as comments here which will be helpful for everyone, including those who have already purchased. Please ensure to read through the individual product pages prior to purchase for a more detailed information on the downloadable as well as for system requirements where applicable. Are you a salon owner with employees on payroll? Are you an aspiring salon owner that wants to determine your budget in advance of making any purchases? Then the Salon Compensation and Pricing Megakit is for you. It allows you to input your anticipated costs, including payroll, and your service protocol times. Once you put that information in, the spreadsheet shows you how your pricing would be impacted. From there, you can make adjustments as necessary to ensure your business profitable. This is invaluable as most salon owners don’t find out that their expenses impact their pricing so significantly that they isolate their target demographic (or your local economy) until after-the-fact. Are you a booth renter? Are you a self-employed beauty professional? Then the Microsalon Owner’s Complete Business Toolkit is for you. This toolkit will help you to set your prices appropriately to ensure you are not setting yourself up for failure. We all work to make money — make sure you are too. This downloadable also includes many other useful resources to help ensure your business is setup for success. Are you renting space to beauty professionals? If so, the Salon Landlord’s Toolkit is for you. This toolkit gives you everything you would possibly need in order to operate your space effectively. It includes a guide to rental salon ownership, rent calculator with detailed instructions on how to use it, lease component checklist, and a sample lease agreement. Are you a salon owner with employees? 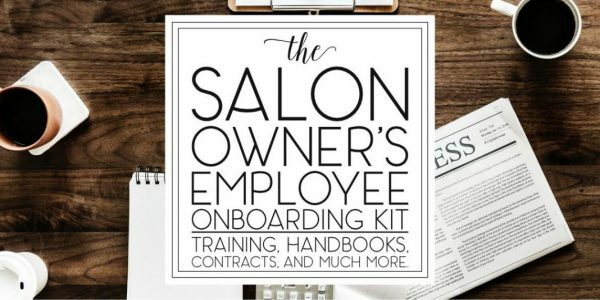 If so, the Salon Owner’s Employee Onboarding Kit is for you. This 79 page e-book will give you all the information you need effectively run your business. Topics include creating clear job descriptions, writing employment advertisements, composing offer letters, and designing training programs. You will also learn why salon owners and professionals require contracts, why you should design contracts the respect a professional’s existing clientele, and how to protect your salon’s clientele without using a non-compete agreement. Are you a salon owner with employees? Are you a boothrenter or self-employed professional? If so, the Policy Creation and Enforcement Pack is for you. This e-book will help you understand why certain policies may be required, who should and shouldn’t implement them, and when and how to introduce them to your business. The kit includes templates for every salon policy imaginable, placement and wording recommendations, scripts for communicating policies, enforcement tips, and enforcement correspondence. Are you a salon employee? If so, the Salon Employee Suitcase is for you. This downloadable helps you understand your rights in the salon, as well as helps you track your income to ensure you’re being paid every penny of what you’re owed for the work you do. The downloadable includes an income tracking spreadsheet, a guide on how to effectively use the spreadsheet, and a wage theft action plan with letter templates. As a bonus, a 12-page article about sexual harassment in the workplace. This includes scripts for confronting clients, coworkers, and employers, and information about your legal rights when faced with sexual harassment in the salon. Are you an educator or planning on starting a beauty school? If so, the School Tuition Pricing Playground is for you. This downloadable spreadsheet will allow you to account for all of your overhead costs and automatically calculate your pricing to ensure your business is profitable. If you have any questions that weren’t answered here, check out the individual item listings in The Store. There, you’ll find detailed descriptions for each product. 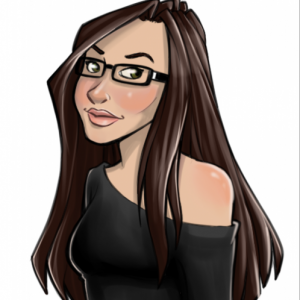 (We’re in the process of making video tutorials and product overviews as well. Expect to see those in May!